Fans expect to be fully engaged with the game-day experience from the moment they arrive in the parking lot, until the game is over. Currently, teams are doing an excellent job of creating buzz outside of the venue through tailgate parties and experiential activations. All of this buzz before fans get into the stadium is great, but how can you guarantee this level of engagement once they’re in their seats? Putting a game on a field isn’t enough anymore. Teams have to compete with the smartphone in every fan’s hand; whether that’s social media, texting friends, or a game. This leaves one big question: are traditional sponsorship assets like scoreboard ads and LED banners still effective? 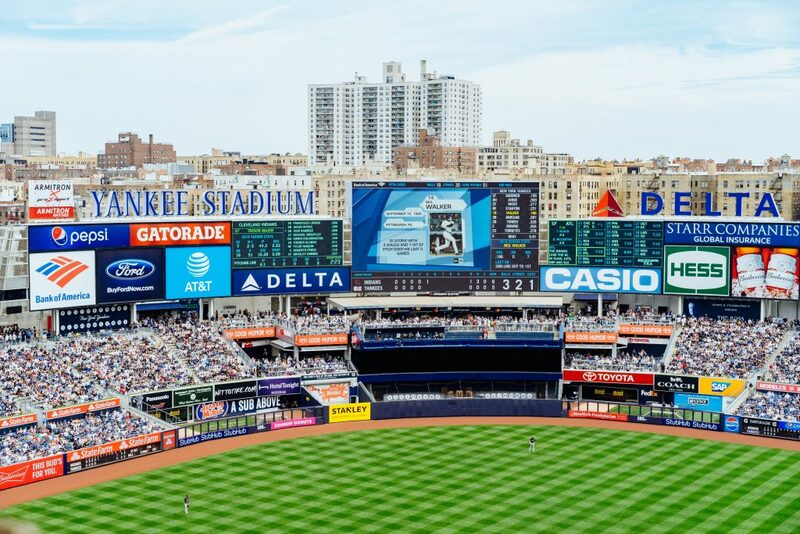 Are traditional sponsorship assets like scoreboard ads and LED banners still effective? Point is, fans deserve a better experience – one that is mobile and digital. It starts with making them the star of the show; providing them with a platform where they can create their own content, share it with friends, and also interact with your sponsors! High quality photos produced in front of a green-screen, with fun props and branded overlays that can be shared on social media. Analysis: While quality of engagement is high for those users, it’s difficult to produce a large volume of photos due to the physical set-up and capacity limits. Assuming each user takes 90 seconds in a 3 hour period, the maximum number of shares, if every single user shares, is just 120. Camera operators find a few lucky fans in the crowd and stream them on the big screen for everyone in the building to watch. Analysis: Emotional energy is encapsulated in the few seconds each lucky fan gets on the big screen. However, with only a 30-60 seconds of total screen time, opportunity is very limited. When considering content scalability, unless a clip is posted to social media and becomes viral, any substantial brand exposure ends within the walls of the arena. 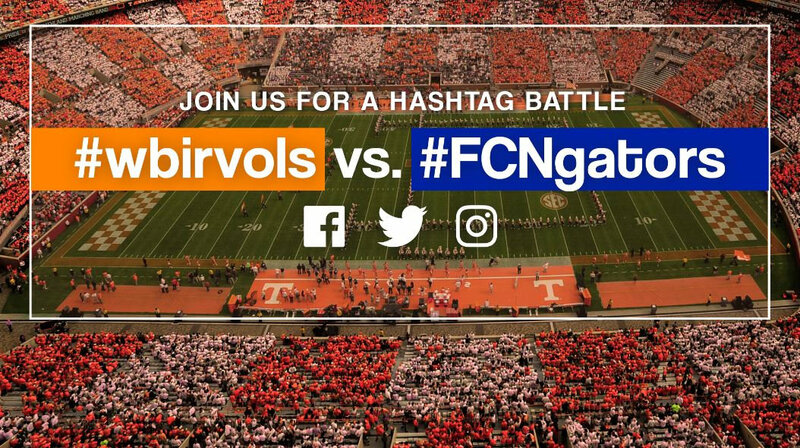 Fans share photos to social media with a branded hashtag for a chance to get on the big screen or the team’s website. Analysis: The opportunity to have fan digital content transmitted to the big screen is appealing; however, only a few fans will get the exposure. From a sponsorship standpoint, there is no branding attached to any of the photos except by willful association. 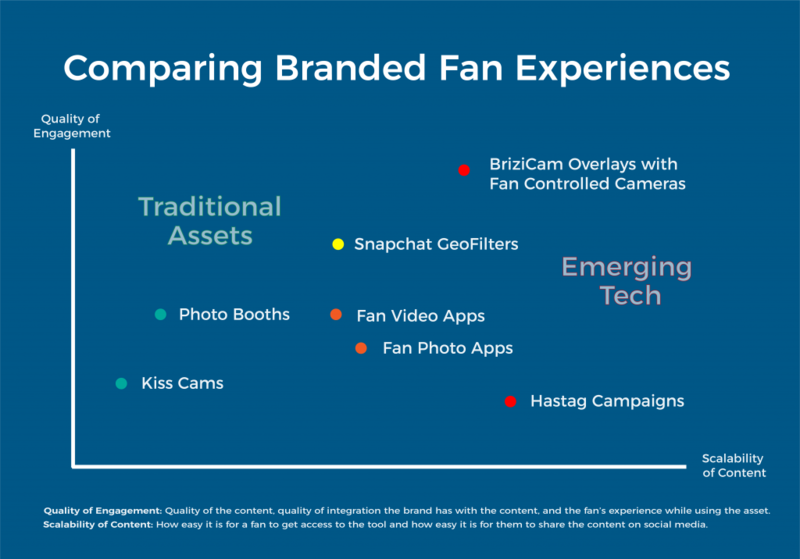 Overall, this leads to easy access for fans, but very low-quality engagement for brand sponsors. 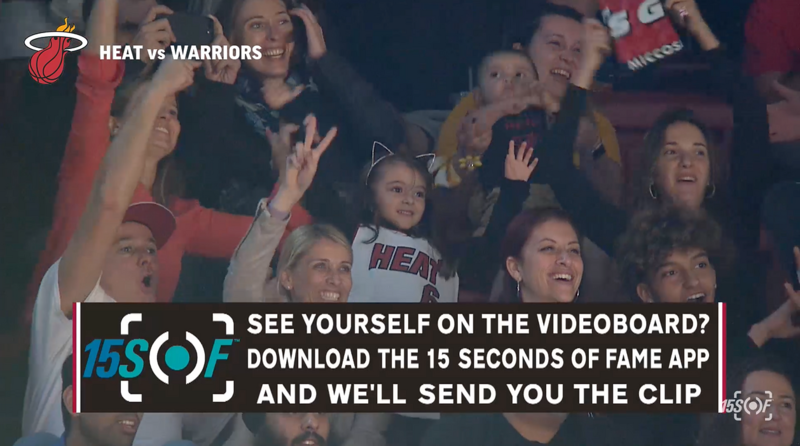 After the game finishes, fans can download an app to retrieve video clips from the game, where they may have made an appearance on the big screen. Analysis: The video content retrieval process is fun and share-worthy for the lucky fans that get on the big screen. When looking at the scalability of content, only the lucky few can retrieve these videos; and in order to do so, they have to download an app. Because the footage takes time to process, most of the fan engagement occurs after the game when momentum and energy have faded. 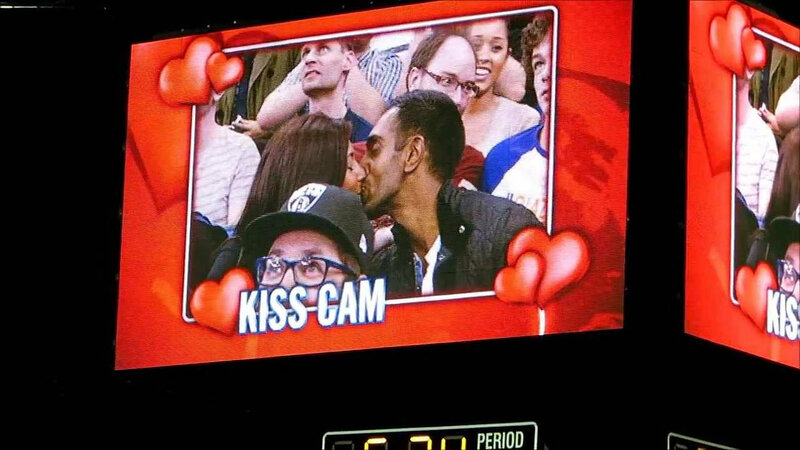 After the game finishes, fans can download an app to retrieve panoramic candid photos that were taken of them during the game. Analysis: These photos capture exciting in-game moments for every fan in the arena, but the candid-nature of the photo reduces the quality of the content, making it less share-worthy. Similar to the video apps, it requires fans to wait until post-game to be able to share photos, and often the retrieval process is difficult, as they must find themselves amidst the crowd. Fans with the Snapchat App can engage with a branded filter on their selfie and share it with their immediate friend group. Analysis: Snapchat is known to be highly engaging, but the content created is intentionally limited to an internal group of Snapchat friends, making it difficult to scale the content distribution. During the game, fans use their smartphone to control a stadium camera from their seats, finding themselves instantly. They can capture the entire experience of being at the game in a high-quality photo to share on social or to join in-stadium contesting. (Disclaimer, this is Brizi). 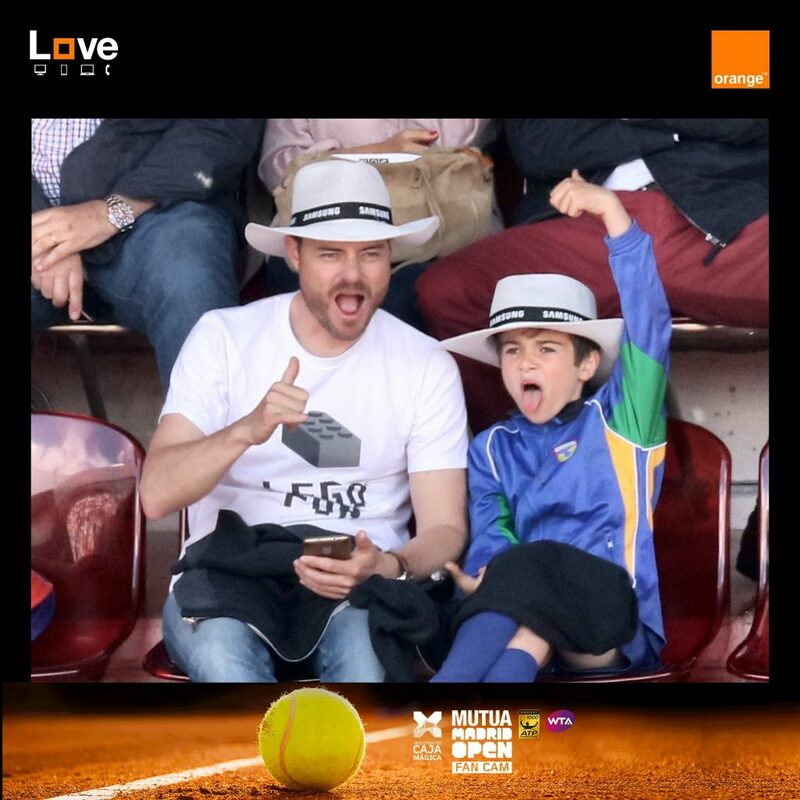 A fan generated photo from the 2018 Mutua Madrid Open using BriziCam. Contesting can include ‘Lucky Row’ contests, where everyone in the row with the highest number of shared photos wins a prize, or giveaways for the fans who take their photo, brand them using filters, and post them on social the fastest. 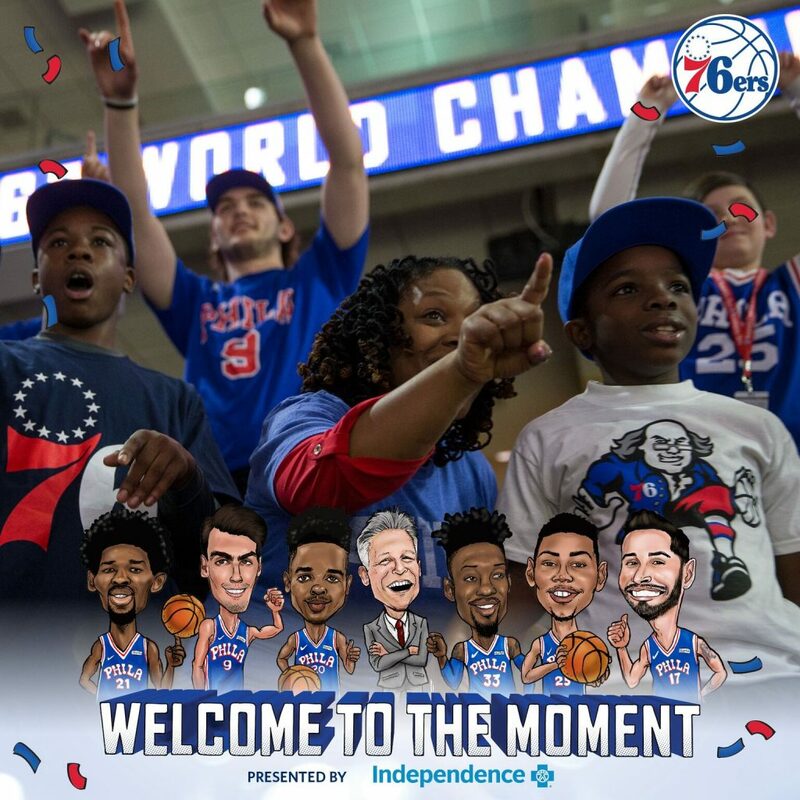 The Lucky Row Contest for the Philadelphia 76ers in the 2017-2018 NBA season, where the row with the most unique photo shares got a prize pack. Analysis: Brizi lets anyone tap into nearby cameras to capture group memories at iconic places. At a game, fans can pull out their phones, type in a branded URL, and take control of a BriziCam to capture the perfect group shot. 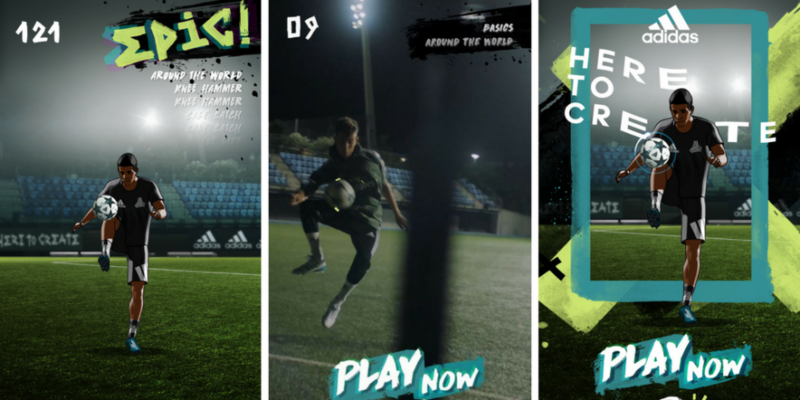 Like Snapchat, sponsoring brands can create overlays, but these photos are being shared on wide-reaching social media like Facebook, driving high affinity engagement from close friends and family, and across larger networks. Not to mention, no app required. Moreover, BriziCam can be used to tie together different activations, power contesting, prizing, hashtags, and drive traffic to on-site touchpoints. Watch the Portland Trail Blazers use BriziCam to stay ahead of the game. 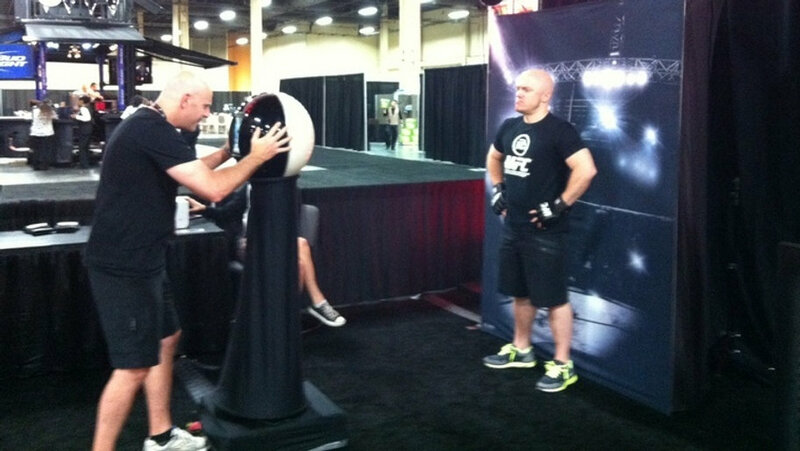 A high-level overview of 7 activations that involve branded user-generated content.